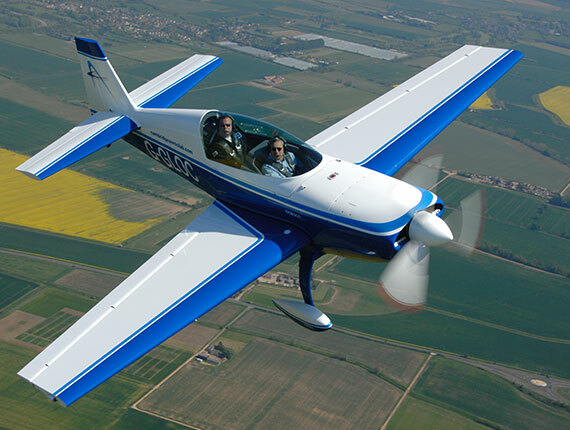 Aircraft that fall within the same ‘Class’ may have model specific differences that require the pilot to undergo additional training. We are very proud to offer comprehensive differences training packages for all of our aircraft. 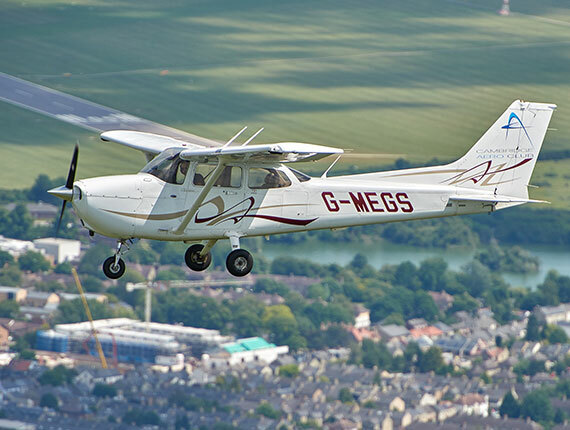 Although you may have a wealth of experience flying in various aircraft types you may require further training to qualify you to take to the skies in our Cessna 172’s, Piper Warrior III (equipped with Dual Garmin GNS 430) or our Extra EA200.